Eight years ago, Shimelis won the lottery. But in this lottery, the prize was not cash. 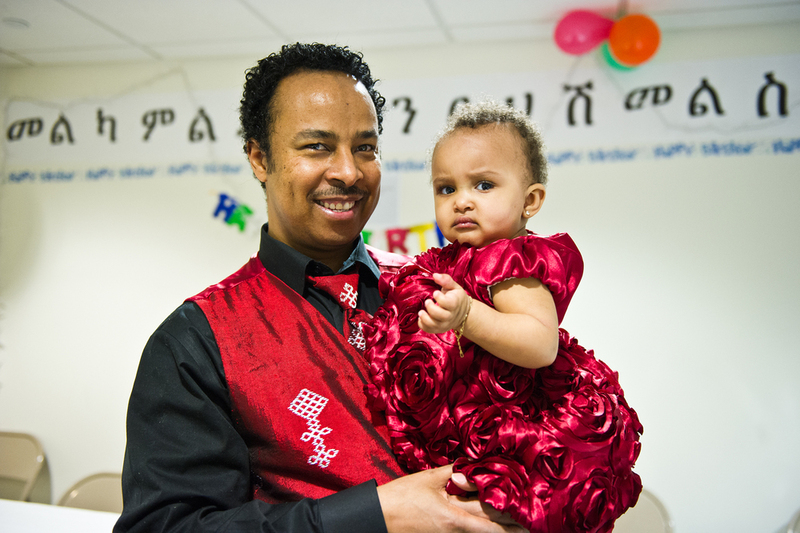 It was the chance Shimelis had dreamed of to emigrate from his home country of Ethiopia to the United States, through a special visa program. 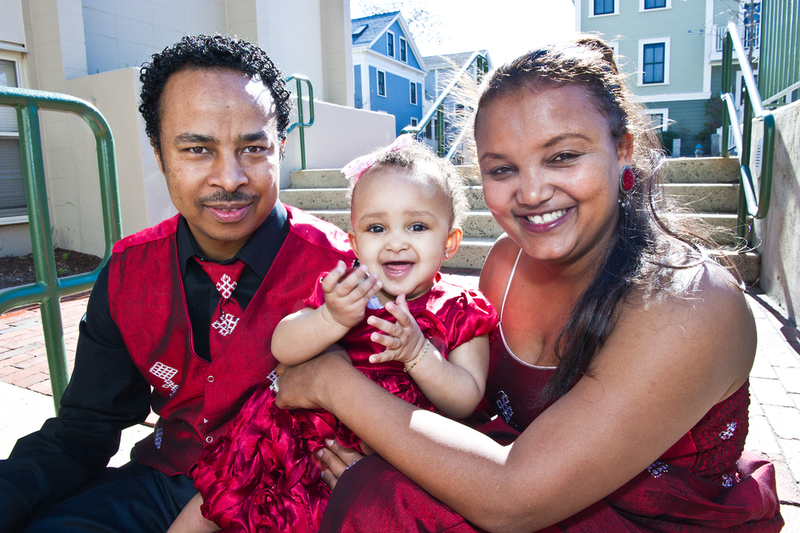 The decision to leave home is a difficult one for many immigrant families. 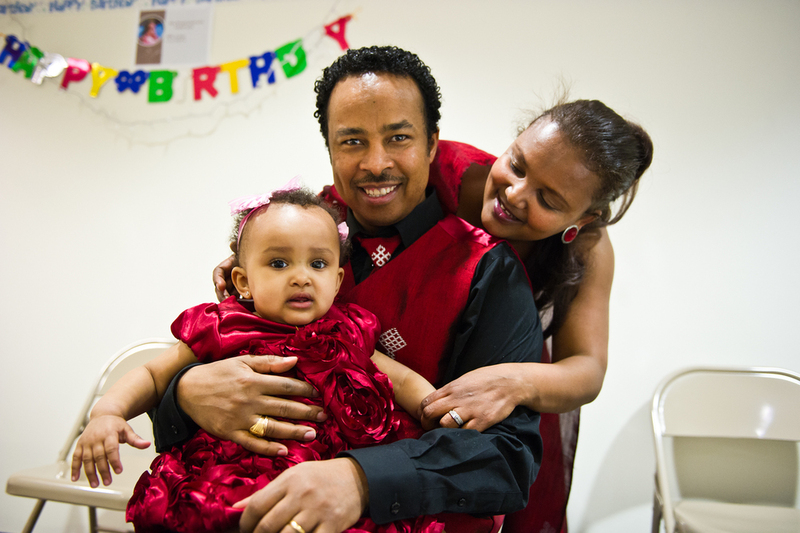 But according to Shimelis and his wife, Hewan, their reasons were simple: "In America, there is freedom, there is opportunity." Soon after they arrived in Cambridge, Massachusetts, Shimelis and Hewan both found jobs working at a parking facility. Even though they were both working full-time, the couple found themselves struggling to make ends meet. Housing assistance from Cambridge Housing Authority helped them to keep a roof over their heads as they worked towards their dream of buying their own home. A postcard in the mail from Compass introduced Shimelis and Hewan to an opportunity to make their dream a reality. Through Compass's workshops and one-on-one financial coaching sessions, Shimelis and Hewan are building critical financial skills and practices that, when coupled with their strong work ethic and disciplined savings practice, will put them on the pathway to a strong financial future. "When Shimelis first enrolled in the program, he was already putting aside some money into savings each month and was clearly very determined," recalls his Compass financial coach, Amanda. "Our role was to help him navigate and access the financial products and institutions that would make it possible for him to achieve his goals. After one year in the program, Shimelis and Hewan are well on their way to building the kind of life they imagined for their family. They have started a college savings account for their one year old daughter, Nitsu, and are saving towards a down payment for a home. "Compass is very good for me," say Shimelis of his experience in our program. "Before I didn't have any idea how to save or how to buy a house. I came here, now I feel supported to reach my goals."